Take-aways, as they are often called, are not a new thing. Especially in bigger cities with longer work hours and even longer commute times, it can be hard to cook every day. The charm of getting home-cooked food is not lost but it is socially acceptable to order-food from outside and you no longer hide the fact. If there is a party at home then the food-ordering process is more social and involving, with personal-favorites and past-expeiences coming handy in deciding what to order and from where. Few years back, take-aways were mostly limited to calling up the restaurants directly and then hoping that you would get hot and timely food. Often it worked because the deliveries were happening locally and the businesses had a strong motivation to deliver a high quality experience. 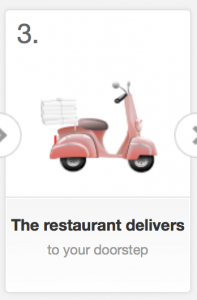 For a lot of restaurants, home-delivery were there major contributor towards overall business. There were many a eateries who didn’t have any in-premise seating and did only home-delivery. So home delivery of food is beginning to get big and just like airlines where folks like MMT (MakeMyTrip), Expedia and many more are trying to provide better value at cheaper prices, it was time to have aggregators in the ‘food delivery’ business as well. And there comes foodpanda.com and their counterpart is at foodpanda.in. I have used this few times over last year or so and here is the way it works. 1. 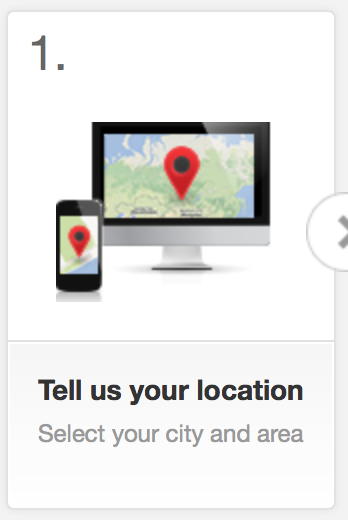 Tell them your location. 2. 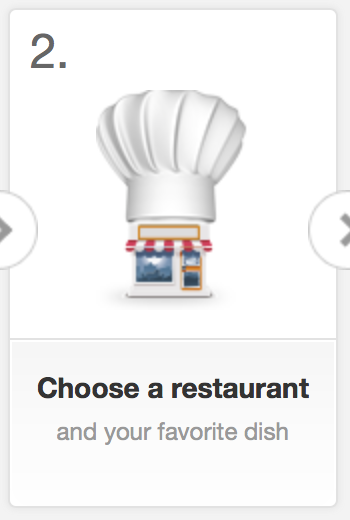 Choose a restaurant of your choice and order food. 4. Pay when the food arrives. 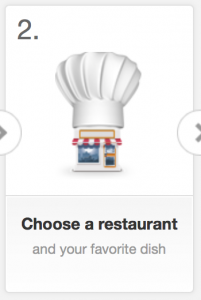 At Step2, you get the list of restaurants available in your area. Each restaurant also tells you up-front about the delivery time, so you can make your decision depending upon the time at hand. You can either order it all on-line or via their call centre. When we ordered online, we did get a call back to confirm our order. 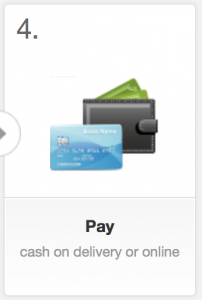 You are then given a tentative delivery time and from our experience we have found that it seemed more than if we would have ordered directly. But there is a greater consistency in the quality of service and without any doubt, we did experience a better service. Now comes the bonus, and more so since you read this far, which is in the form of movie vouchers. You get them on your first order (that was what the scheme was, few months back) and that makes the deal so much sweeter. Unlike a single merchant delivery, these aggregators have a bigger equity at risk, are more tuned to urban, on-the-go users’ needs and definitely provide a better (and more importantly, predictable) service. The new-user schemes are definitely a big bonus. I would want to hear about your experience of foodpanda or other similar services. Hope this is useful. Next PostNext Why AAP is contesting across India in ‘General Elections – 2014’ ?